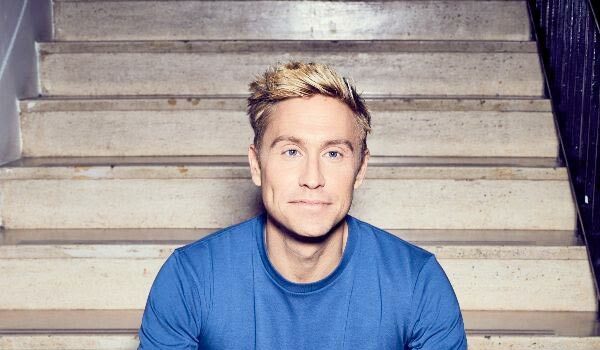 Russell Howard Is Back In Australia In 2020 – Spotlight Report "The Best Entertainment Website in Oz"
After the global success of Netflix special Recalibrate, The Russell Howard Hour – which spawned over 127 million views worldwide on social media – and 2017 international record-breaking sell-out tour Round The World, RUSSELL HOWARD, one of the UK’s most successful comedians, returns to Australia with his largest world stand-up tour to date, Respite. Direct from a UK arena tour including two shows at London’s Wembley Arena and runs in Europe, America and Canada, the Australian premiere of Respite will commence on Monday 13 July 2020 in Brisbane and will be followed by performances in Sydney, Melbourne, Adelaide and Perth. Breaking the record for the biggest ever stand-up show in China on his last tour, Russell will then return to play Shanghai and Beijing and go on to perform in India and South Africa, visiting 5 continents, 24 countries and 51 cities.